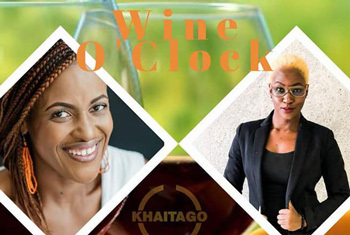 Communication and media agency, Khaitago, founded by Lorraine Kondombolo will host their third session Wine o’clock around the theme ‘I AM Her’ on 21 August at 17:00 at Stellenbosch Tasting Room. Kondombolo this week said since August is recognised as Women’s month they will be joining the world on the movement to celebrate women with their own empowerment platform, ‘Wine o’clock’, which is a no holds barred conversation platform where both women and men engage and share their experiences, in life in an unfiltered authentic manner. “Wine o’clock allows sharing of knowledge and personal experiences without boundaries and the platform serves to address modern taboos with the old age rituals of unwinding with peers and having truthful dialogue about the very things that bother us,” explained Kondombolo. 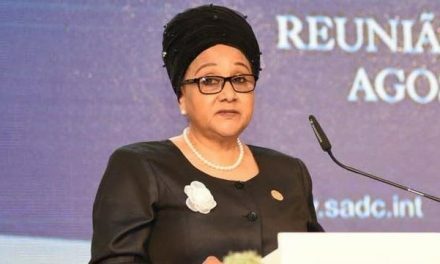 The event further seeks to ensure that attendants are satisfied by the meticulous selection of topics which resonate with local men and women, yet transcends beyond borders and guest speakers are handpicked for their personal as well as professional contributions in battling the issues discussed on the platform. 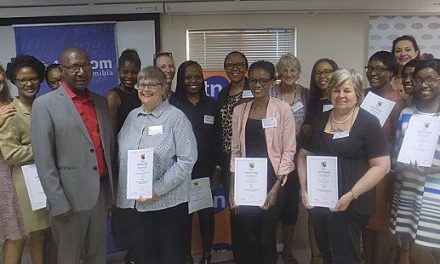 Kondombolo added that she looks forward to their third edition and said they have successfully held two Wine o’clock sessions within this year which have proven to be very enlightening, informative and insightful and the demand is growing rapidly. 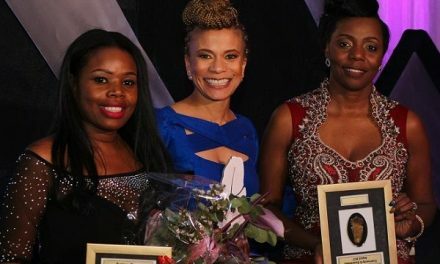 The Kaitago family saw this month as a great opportunity for their platform to create positive vibes and support local women in conjunction with the already existing platforms, by helping them recognise and value their worth through encouragement and mental transformation.